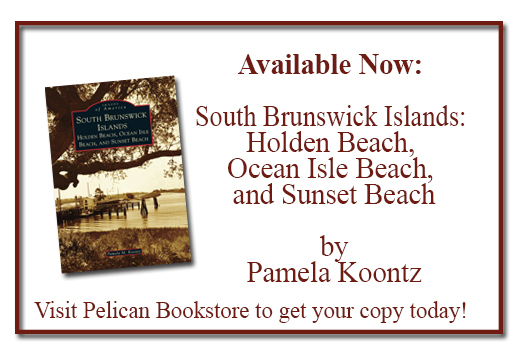 Pelican’s Pick of the Week! Christmas books are starting to fill our shelves, Robyn Carr, Karen Kingsbury and Debbie Macomber to name just a few….and yes those Christmas cards are out, too! Comments Off on Pelican’s Pick of the Week!